Before entering a franchise operation it is important to consider the employment law implications of the franchise opportunity. To support franchisees, a well-run franchiser will offer employment law support and health and safety advice to support franchisees. For once the franchisee’s business begins to trade and expand, issues involving engaging staff are bound to arise. Supporting franchisees in not only the right thing to, it also makes good business sense for the franchiser too. By offering such support, the franchiser is ensuring the customer experience is consistent throughout the franchise. 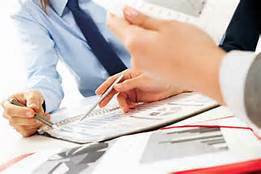 In addition , the franchiser can ensure legal compliance. All of which protects the franchise brand. So if you are considering joining a franchise business as a franchisee, ask what the franchiser offers to support your new venture by way of support for dealing with staffing issues, advice on setting up an auto enrolment pension and health and safety advice, as well as marketing support. 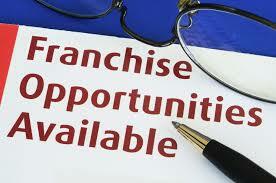 If this support is not provided to you as a franchisee then contact HR First here. With the help of HR First, franchisers can provide support to franchisees in employment matters as well as health and safety advice and setting up auto enrolment pensions as part of a franchise package. For the franchiser our ‘employment bolt-on’ adds significant value to the franchise proposition, dispelling concerns raised by potential franchisees. At the same time the franchiser is assured that the risks to their franchise brand are minimised, as a consistent ‘joined-up’ approach across the franchise operation will apply, with services delivered to the standards and specification pre-agreed between HR First and the franchiser.